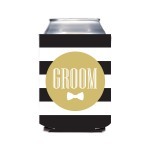 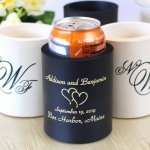 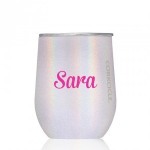 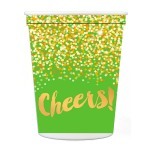 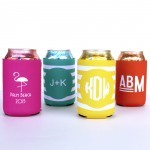 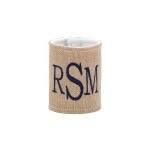 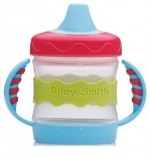 Raise your beer (or soda or water bottle) to toast any occasion with these drink cups that reads "Cheers!" 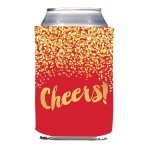 in gold against a navy confetti background. 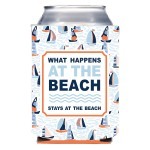 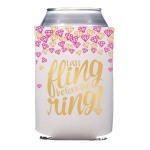 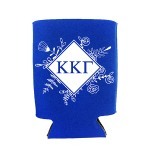 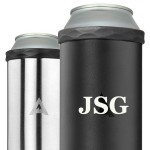 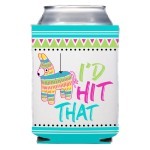 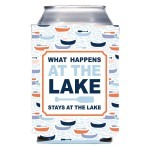 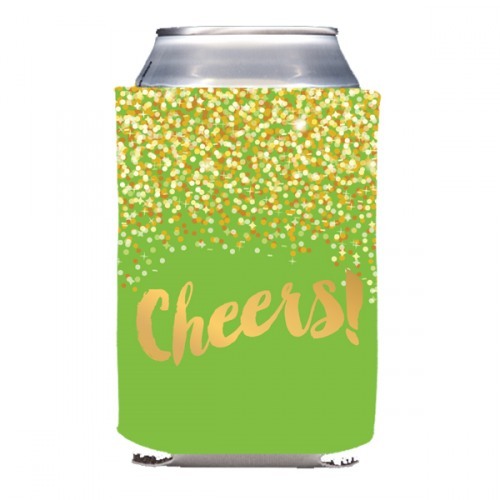 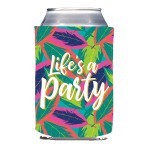 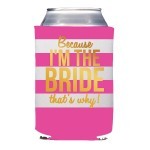 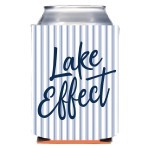 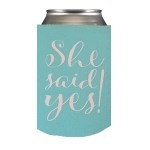 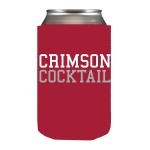 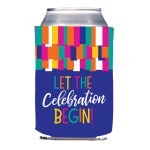 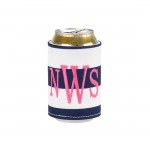 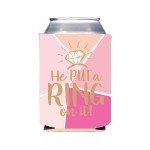 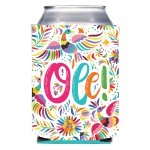 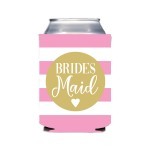 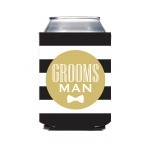 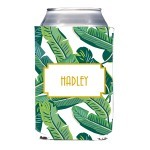 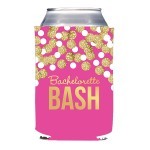 Use to keep your bottles and cans cold while celebrating with friends and family. 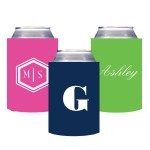 Mix and match colors to match your theme, and don't forget to add the stadium cups and cocktail napkins for a memorable event.